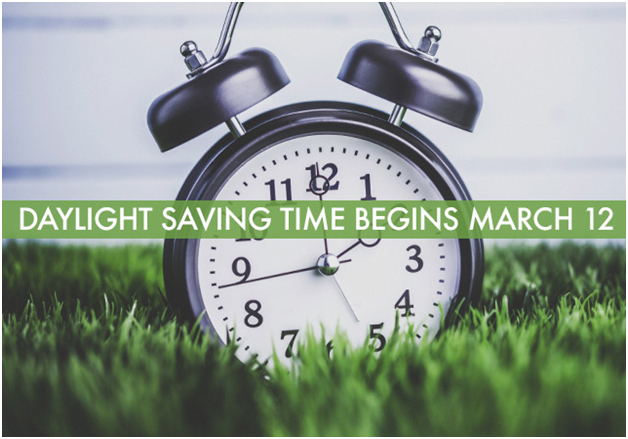 Daylight Saving Time begins on Sunday, March 12, so don’t forget to set your clocks forward an hour. This is also a good time to change the batteries in your smoke detectors, replace air filters around the house, and clean out your medicine cabinet or pantry. It’s also a great time to prepare and get ahead of seasonal allergies! Starting the second or third week of March pollen will start to ramp up. 1. Local, Raw Honey and Bragg’s Apple Cider Vinegar (with the mother) – 2 teaspoons honey and 1 table spoon of Apple Cider Vinegar in warm water a couple times per day. Yes, I realize raw honey is sugar and not something you want to consume a lot of, especially with Candida. I will explain more about how raw honey works in the coming weeks. 2. Clean up the gut – if you’re feeling sluggish it’s a good indication you may have some dysbiosis (over-growth) of harmful bacteria or yeast in the gut. So, cut the sugar, processed food and simple carbs and take a good antimicrobial (my favorite Yeastonil or Candibactin). Then reestablish the good bugs with a clinical grade probiotic like Ultra Flora. If you or someone you care about suffer from allergies – Consider scheduling soon so we can head them off! Stay tuned for more to come on Seasonal Allergies!